A creative, home décor item makes for a very presentable and impressionable gift. It shows taste and thoughtfulness besides a sense of aesthetics. 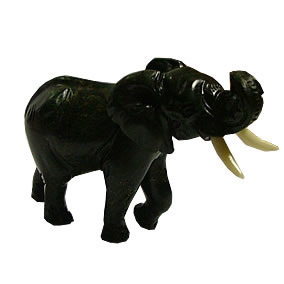 A hand carved animal is a top of the line choice for this purpose. 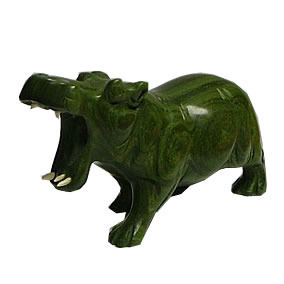 We have a wide variety of hand carved animals for you to choose from. These are a Lion, Hippopotamus, Buffalo, Rhino, and Elephant. 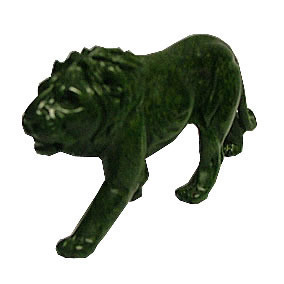 Each animal stone carving has a glossy yet matte like polish. Perfect to decorate your home or the office. Placing it on a mantelpiece keeps it in good view and a source for many compliments from whoever sees it. Stones and crystals are undeniably a sign of luxury. 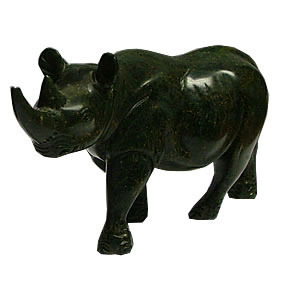 Getting one of our animal stone carvings will add sophistication to any space. Don't just purchase one, purchase all five to complete a set and see how wonderful they all look when set together. 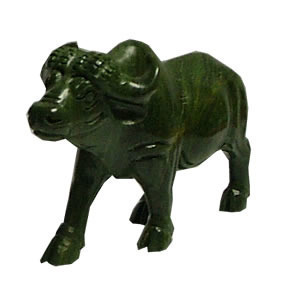 The natural properties and composition of gemstones are also very good for creating positive energies in a space. This product is highly recommended for artists and anyone in a creative field.